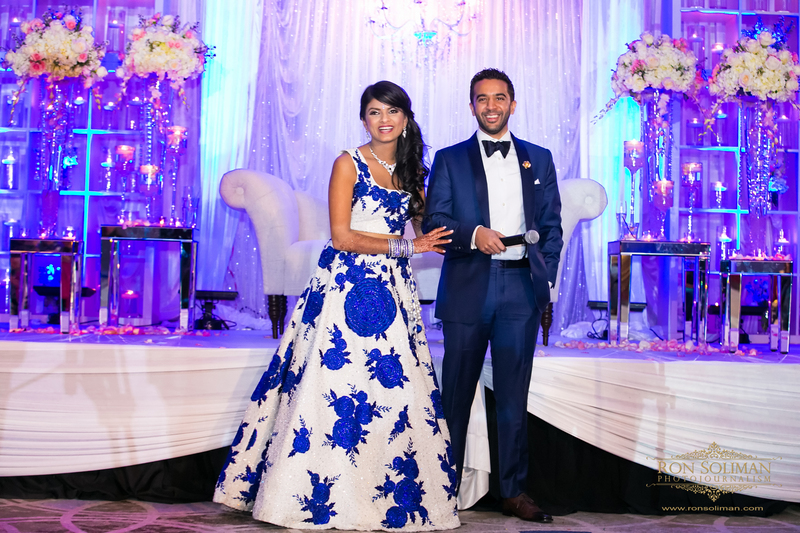 Happy Anniversary to Sona and Rushabh! 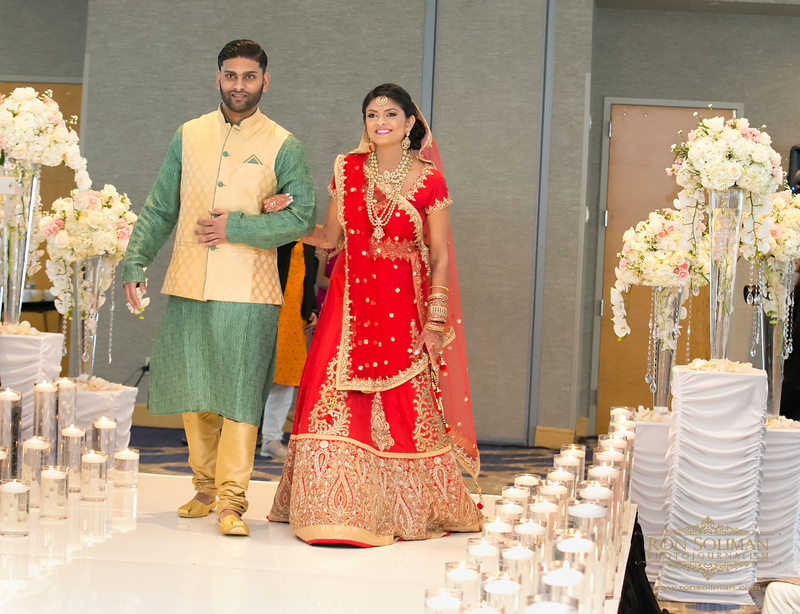 And it is that calm after the storm that gave everyone at the wedding a treat with this great view of the New York City skyline from the Hyatt Regency Jersey City. 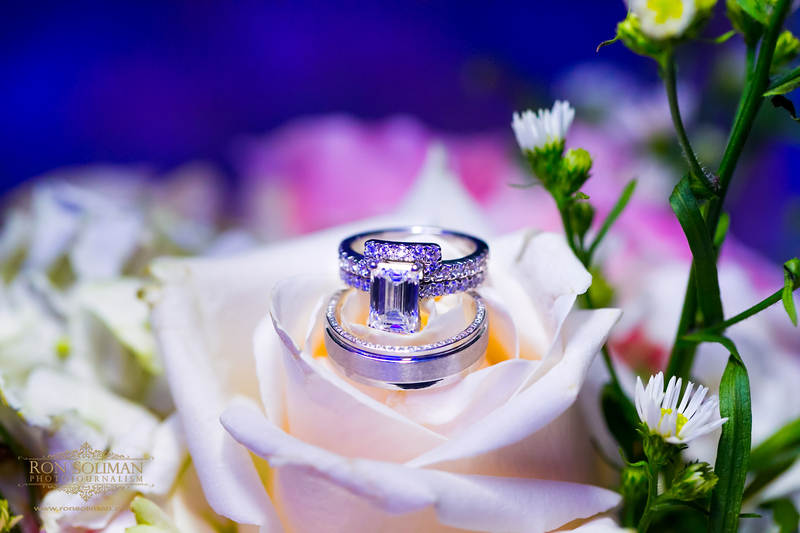 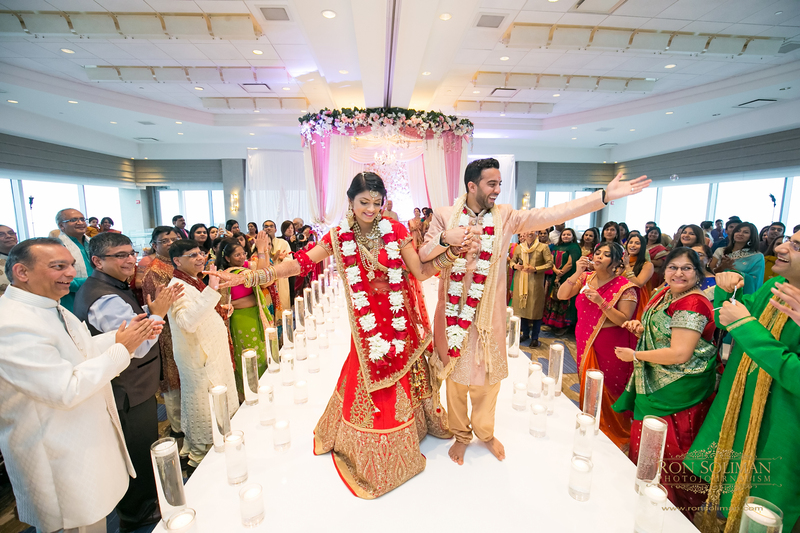 What an amazing wedding! 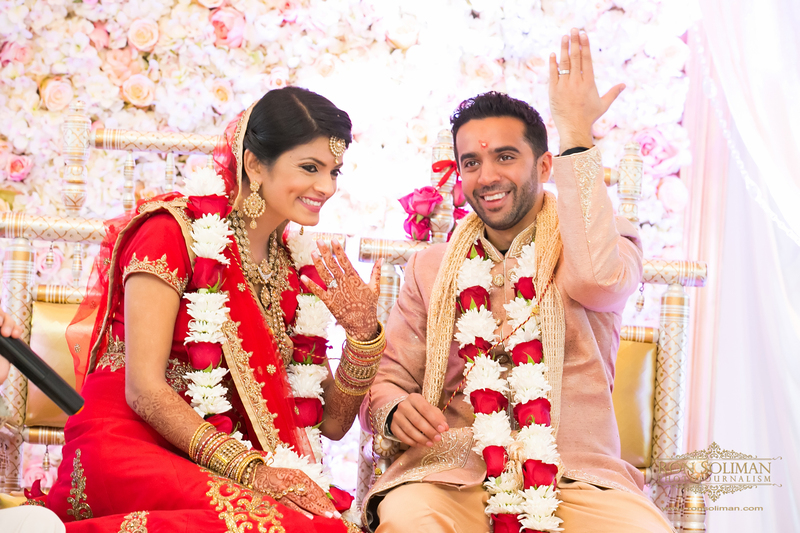 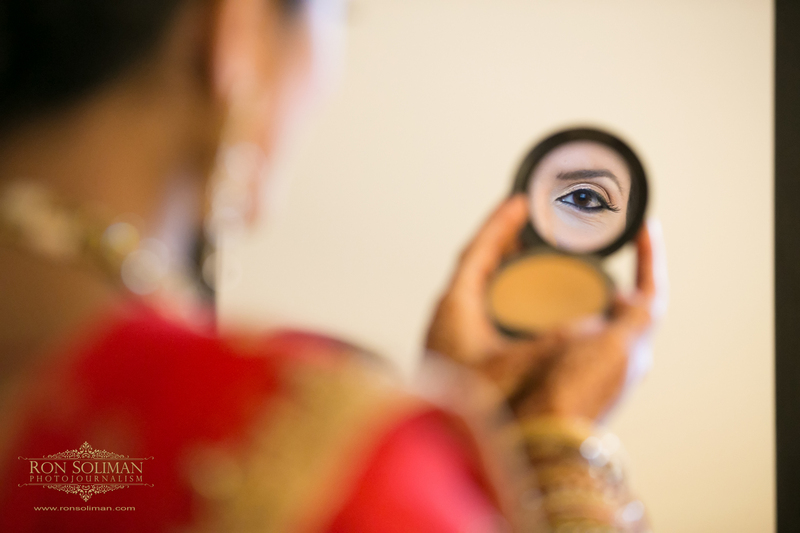 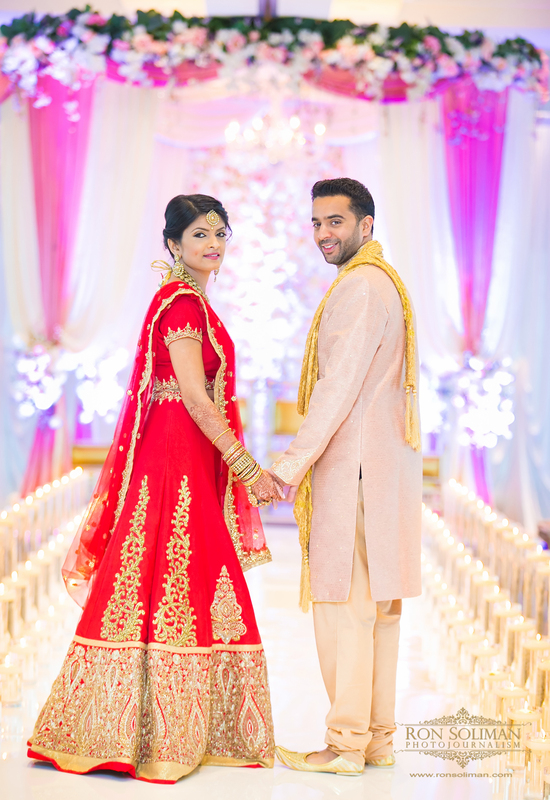 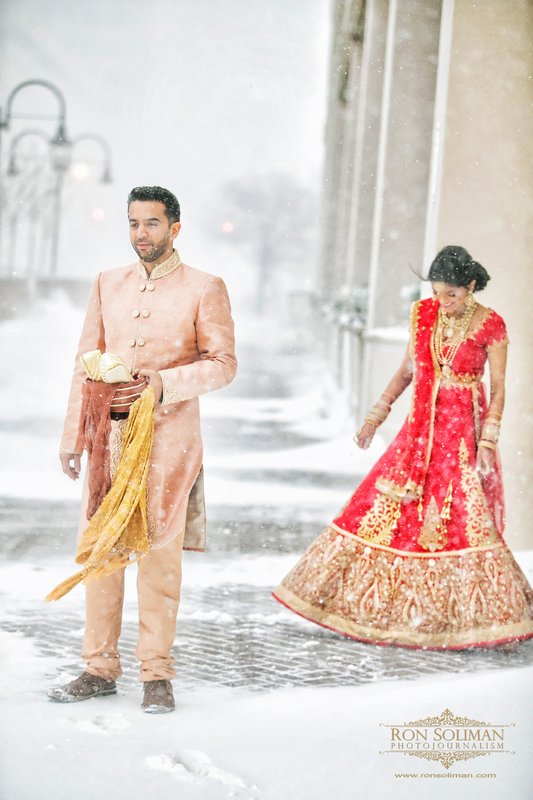 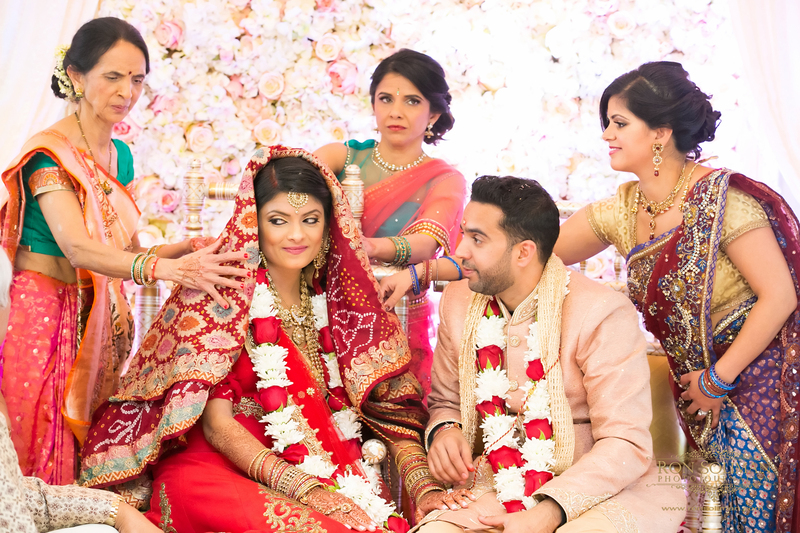 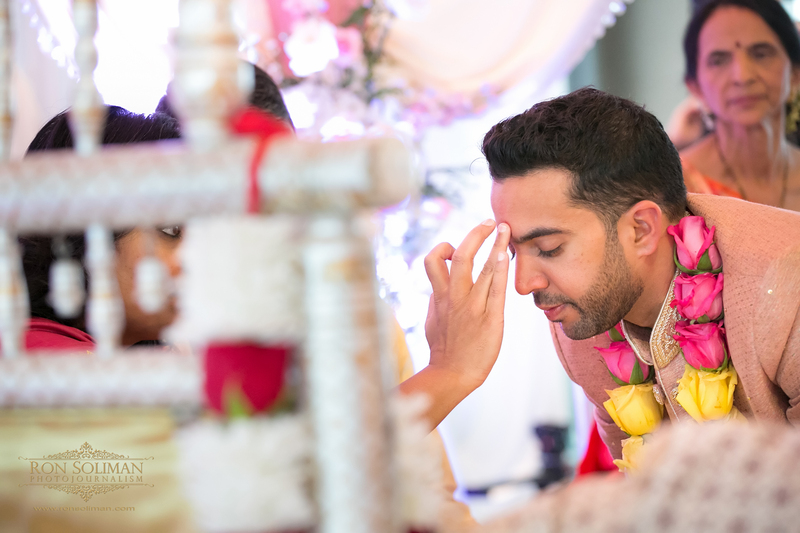 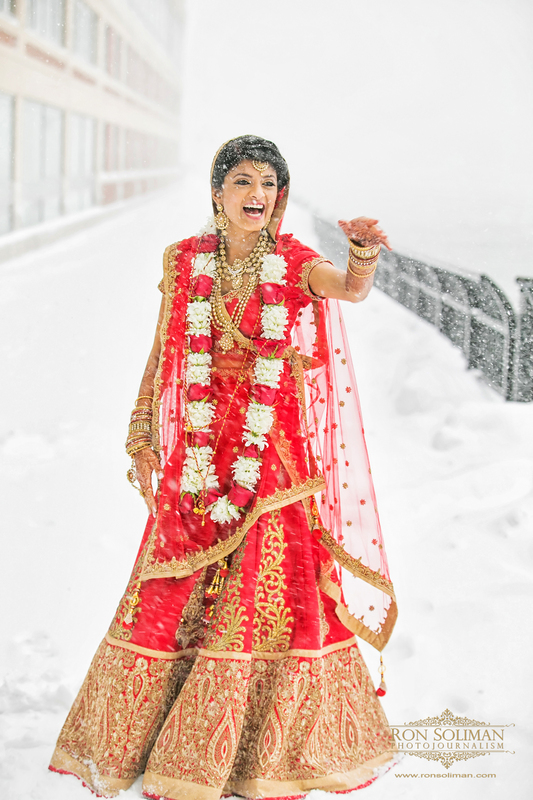 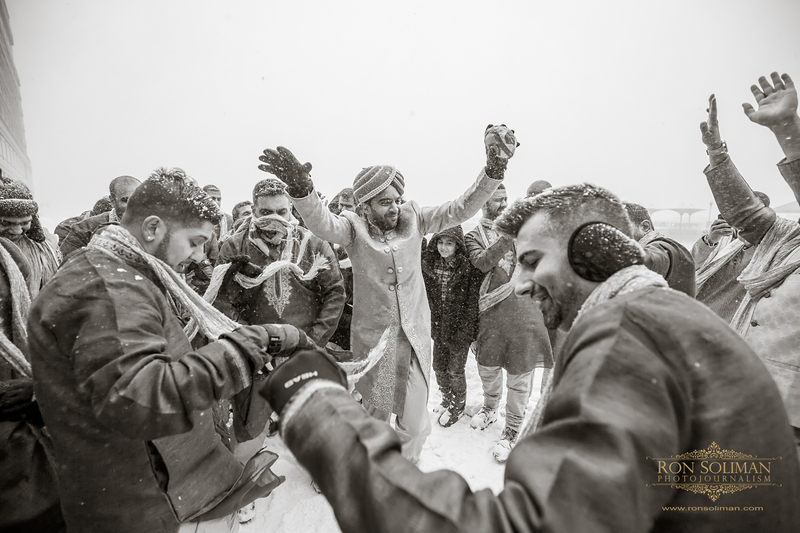 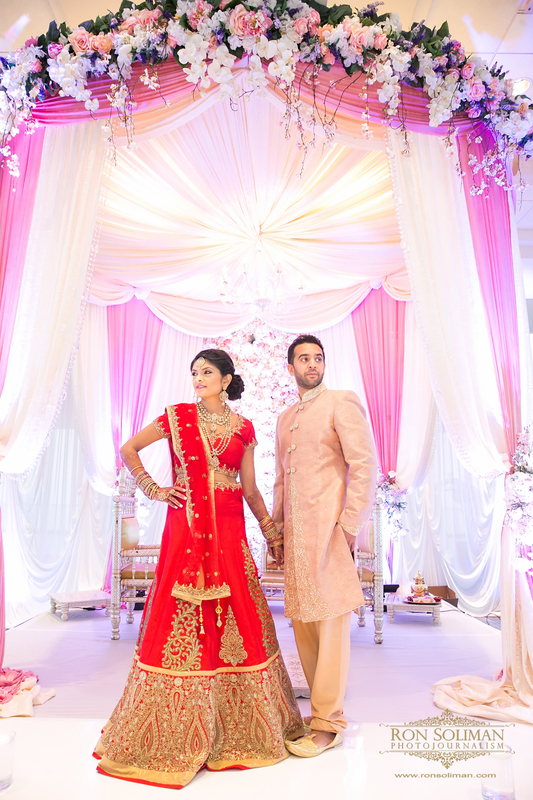 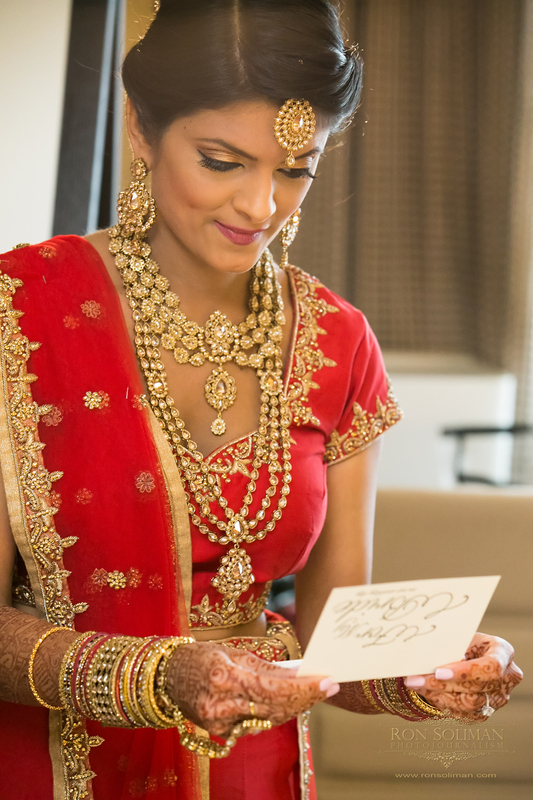 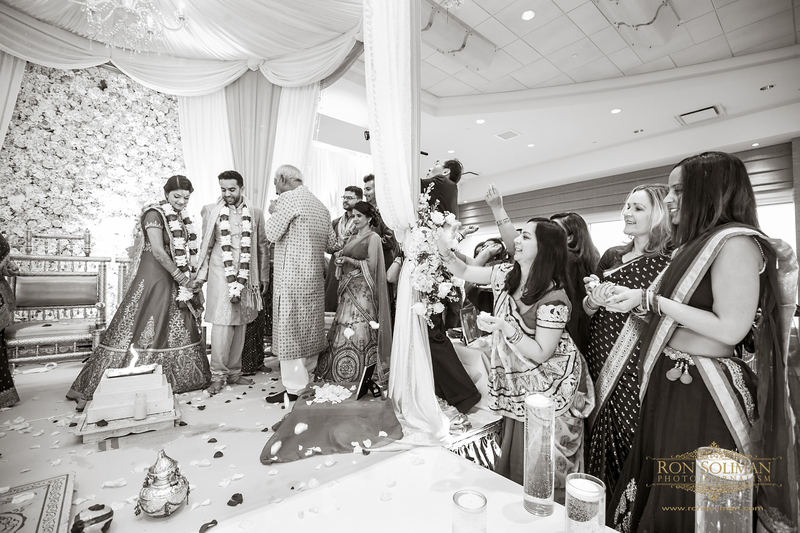 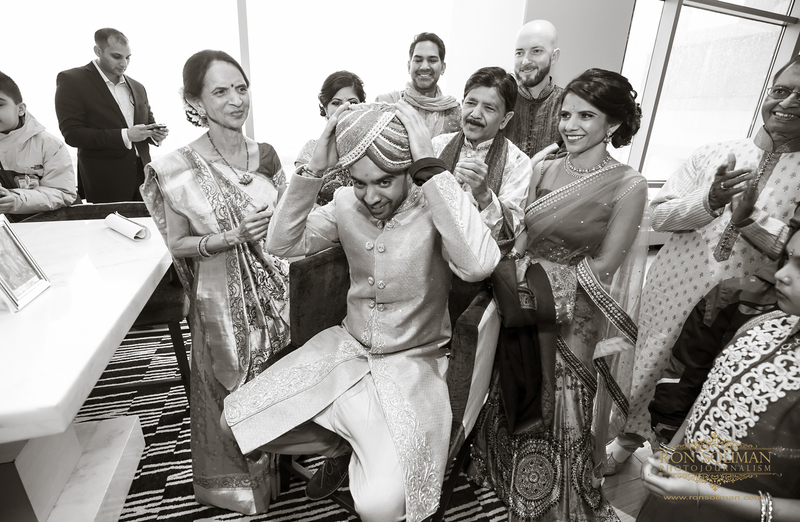 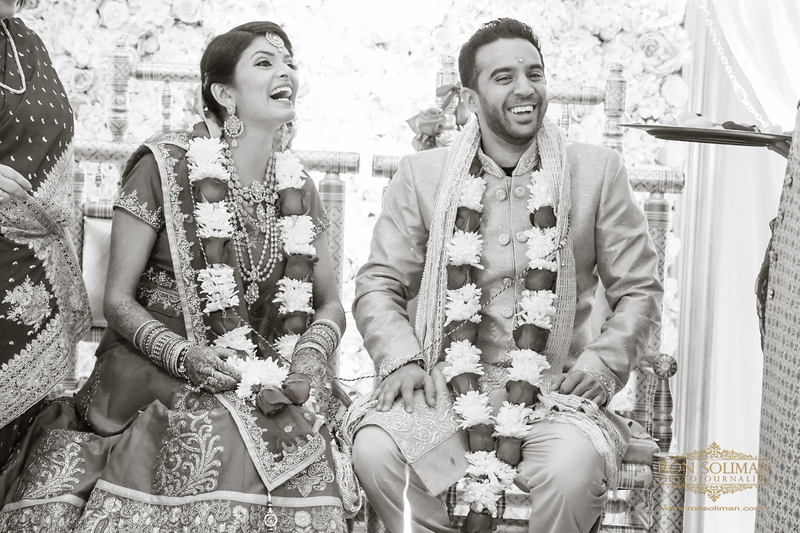 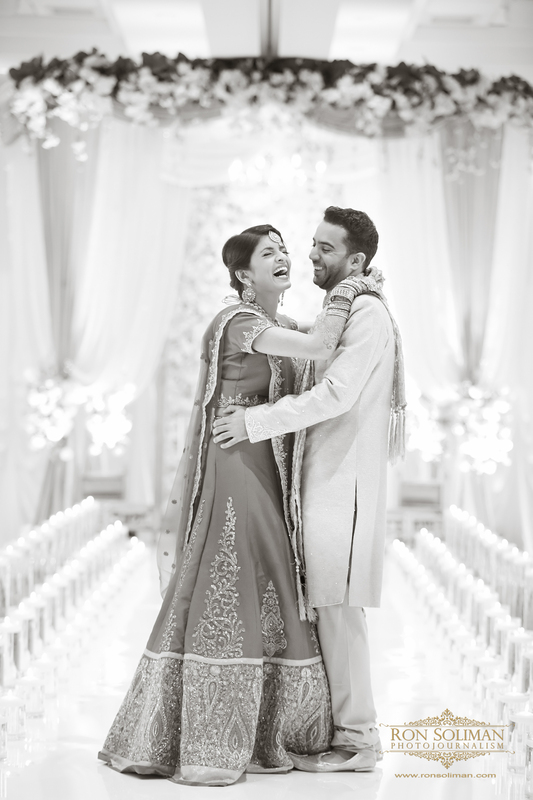 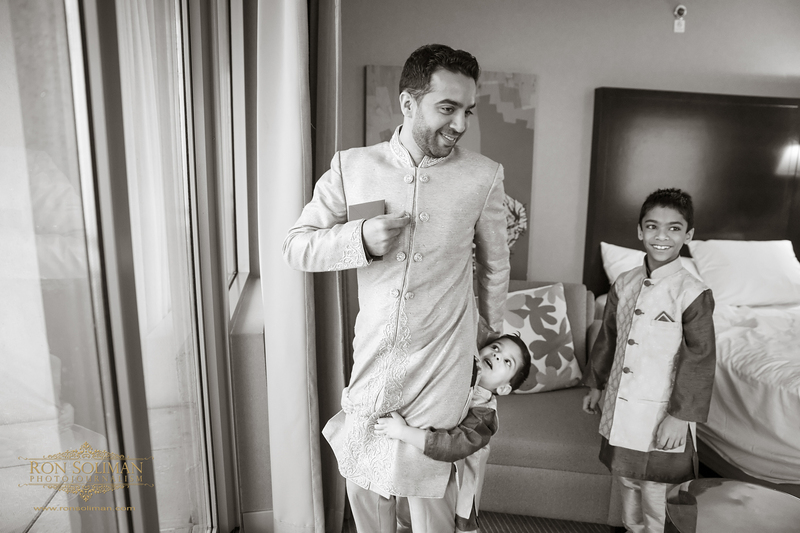 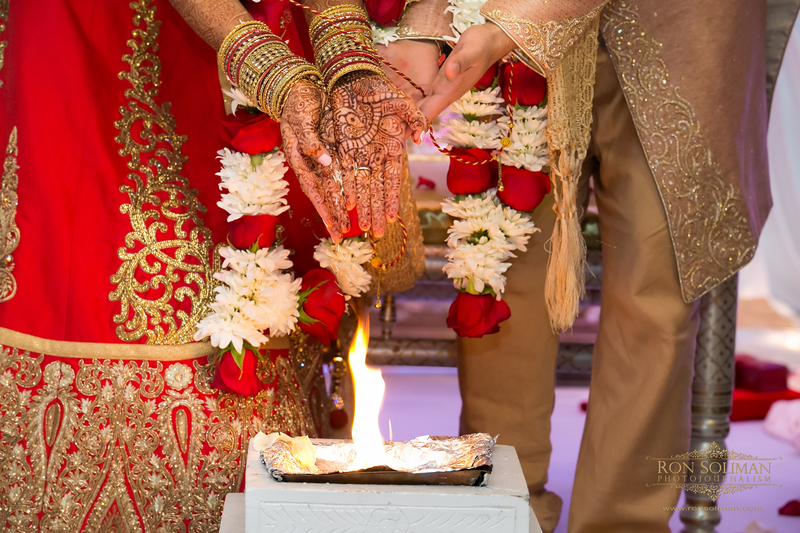 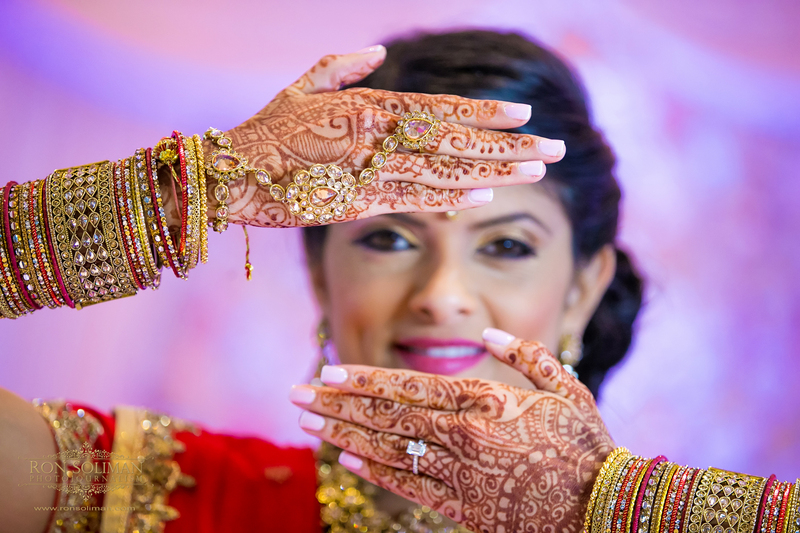 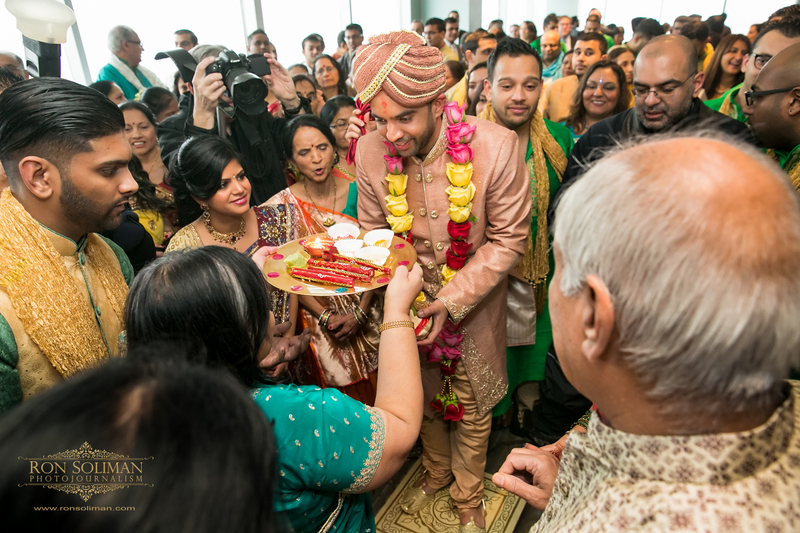 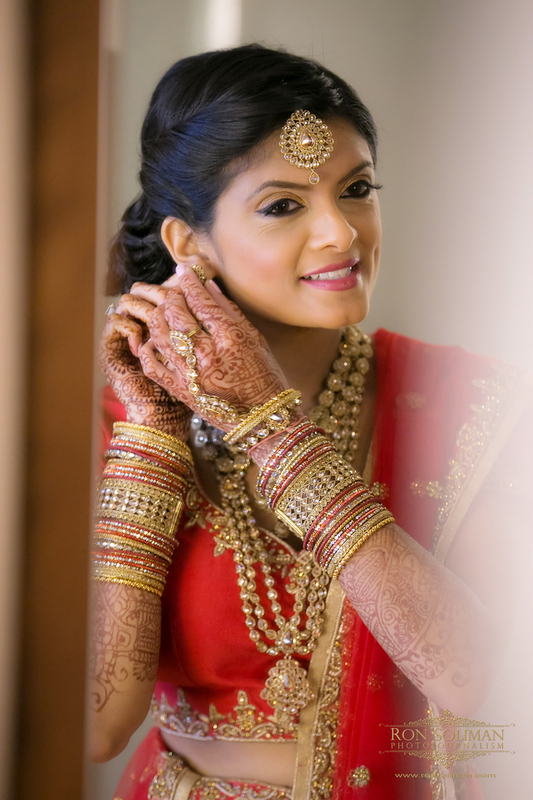 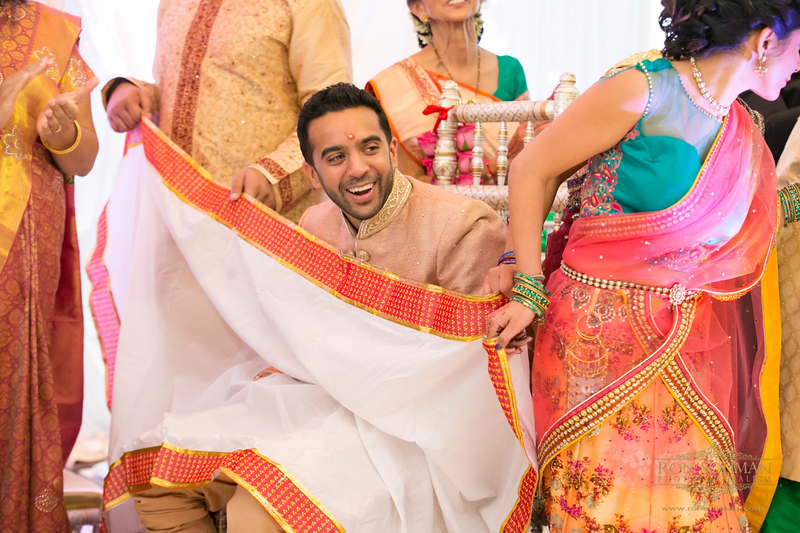 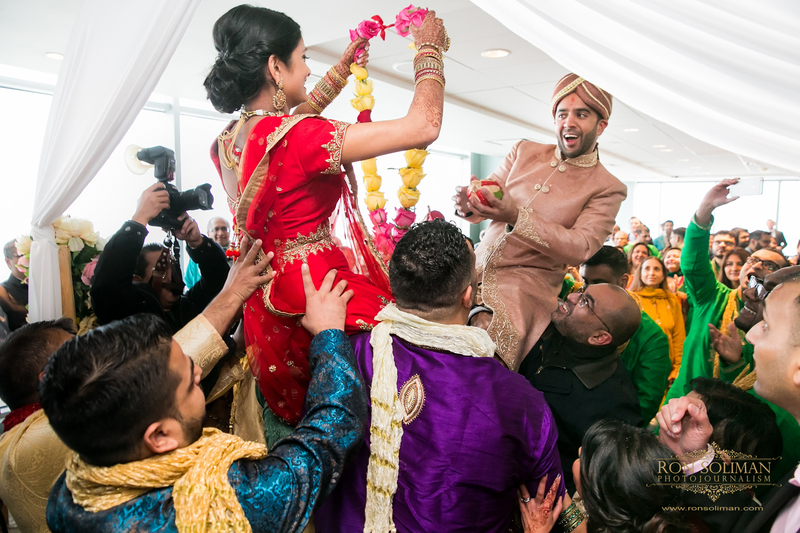 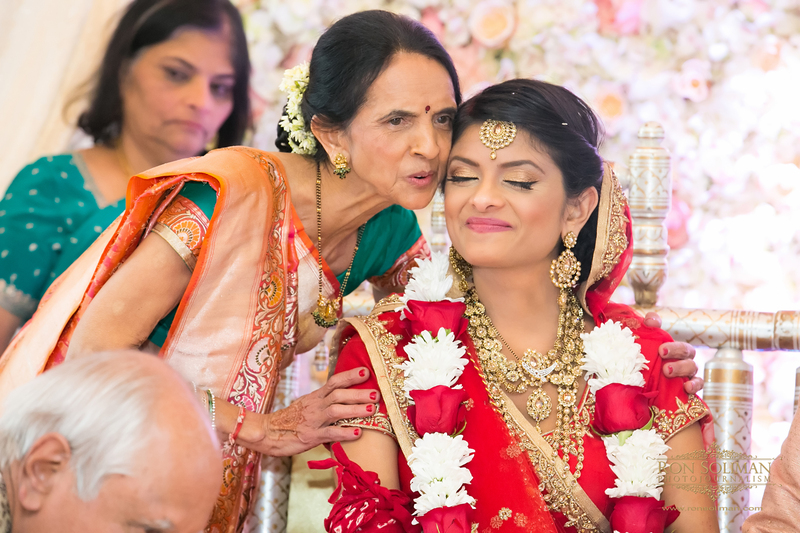 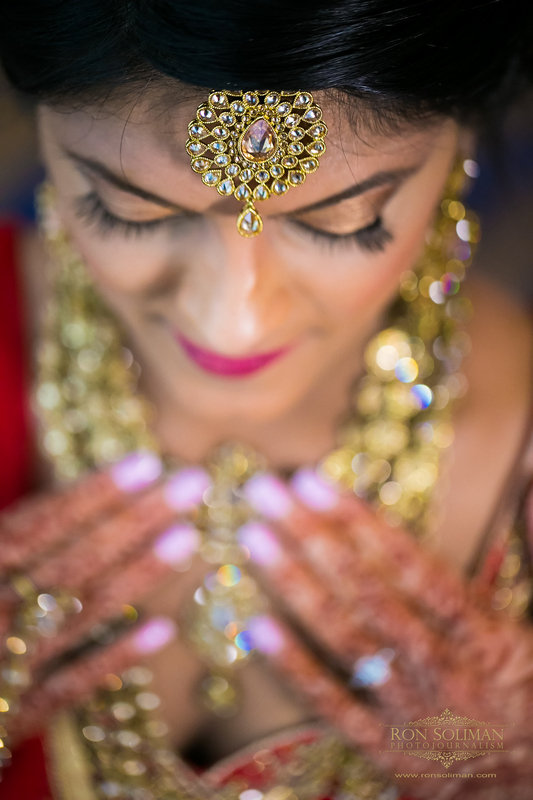 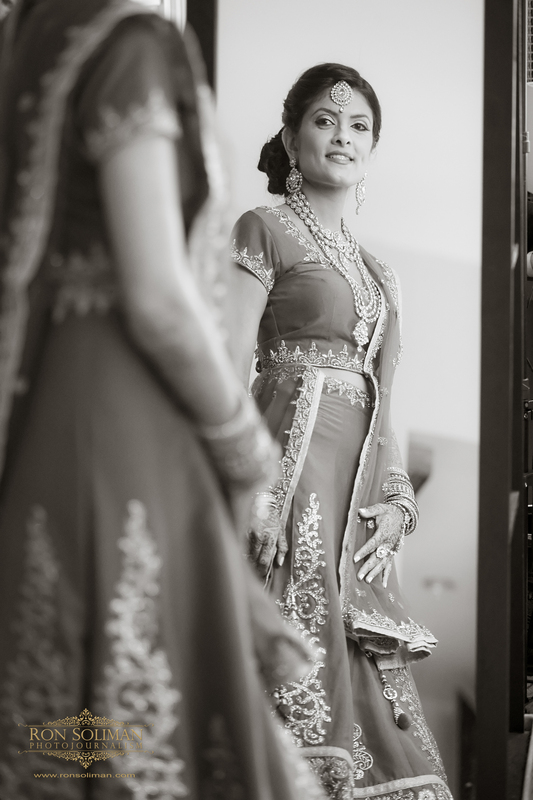 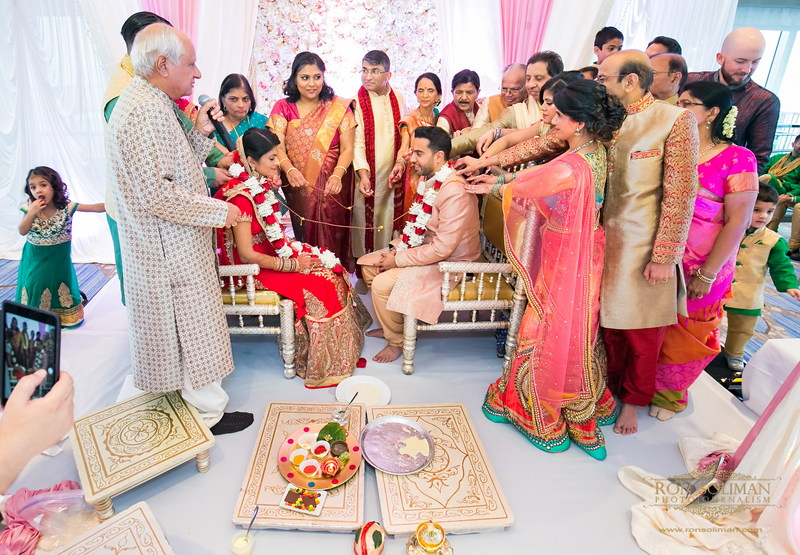 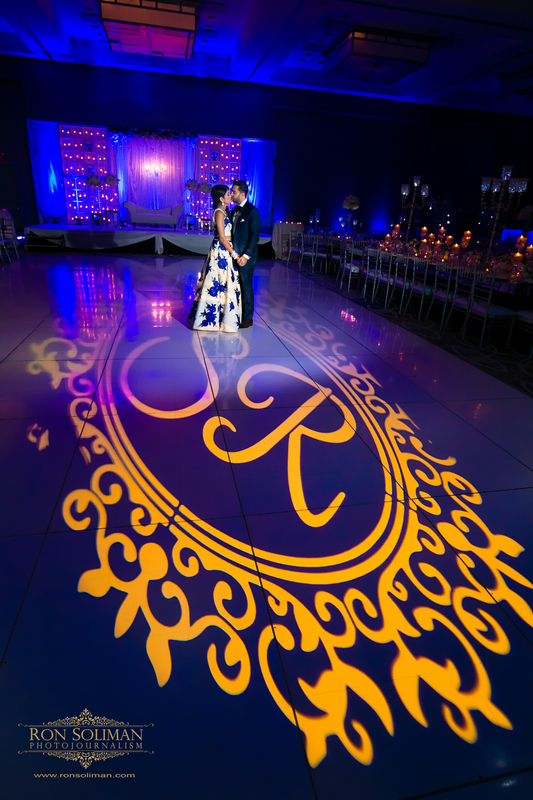 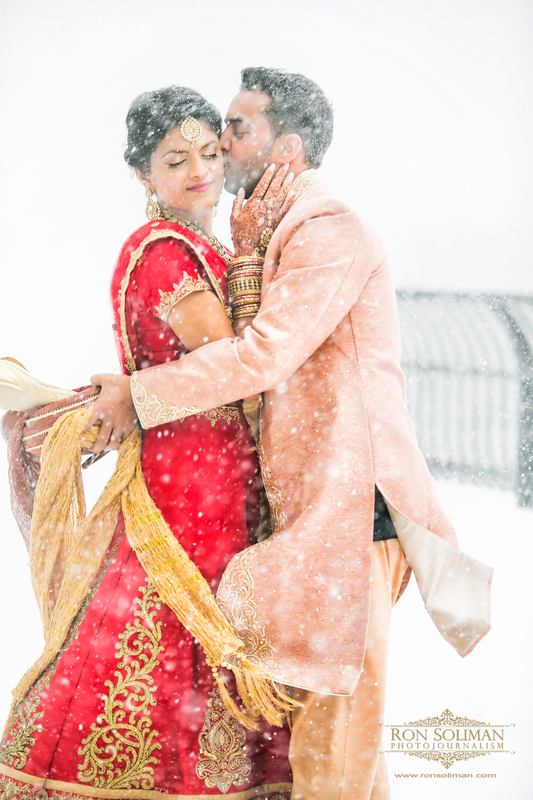 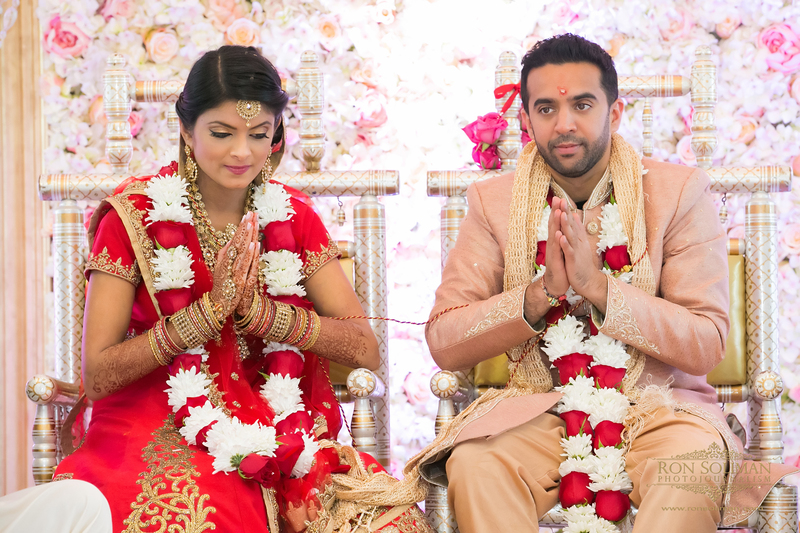 I wish Sona and Rushabh a lifetime of happiness and thank you again for letting me document your special day! 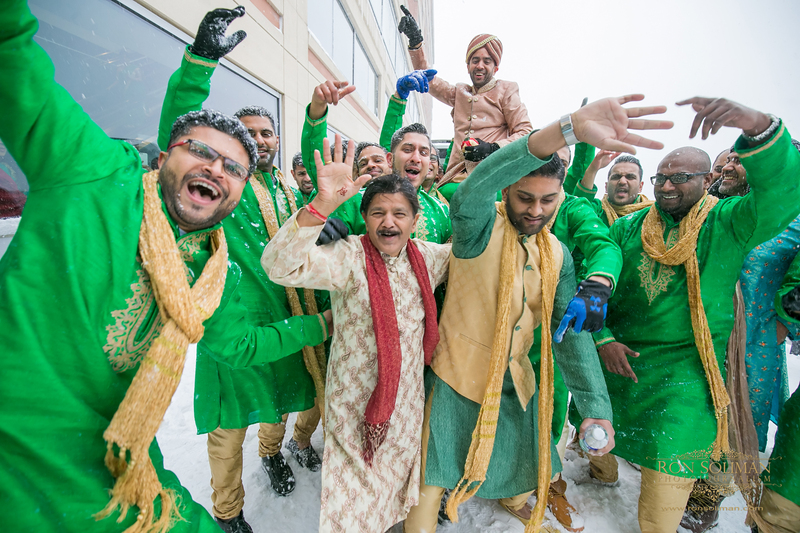 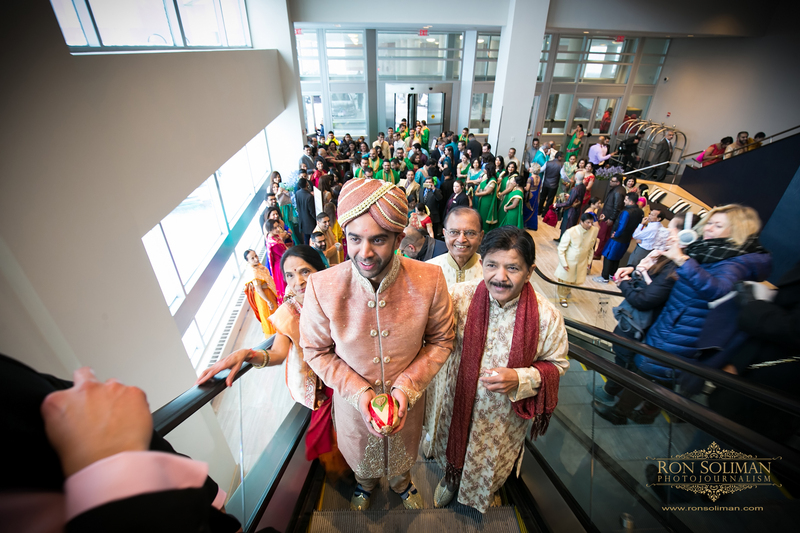 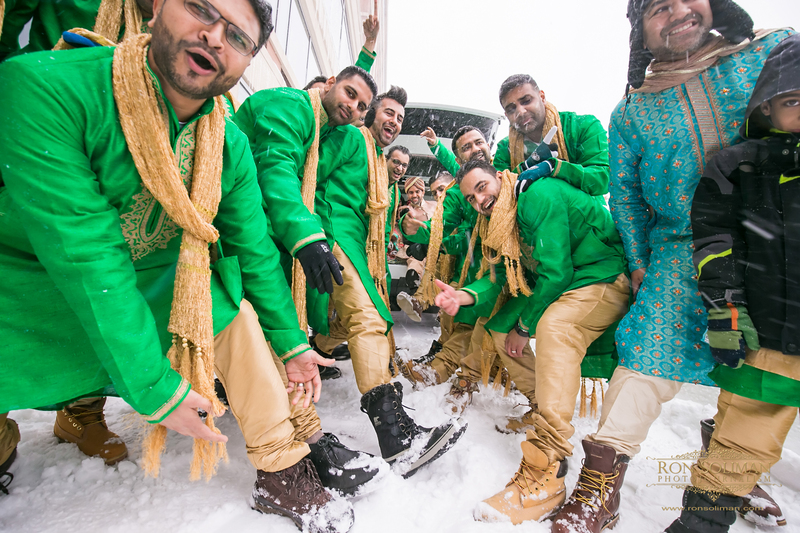 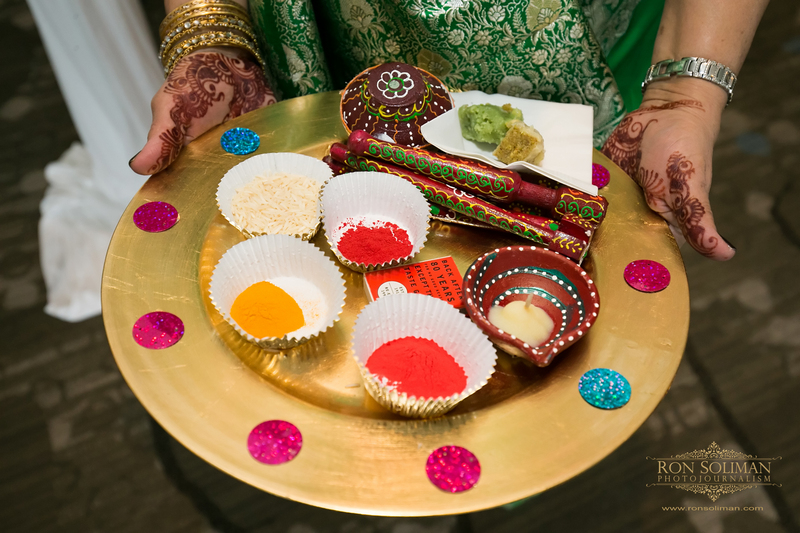 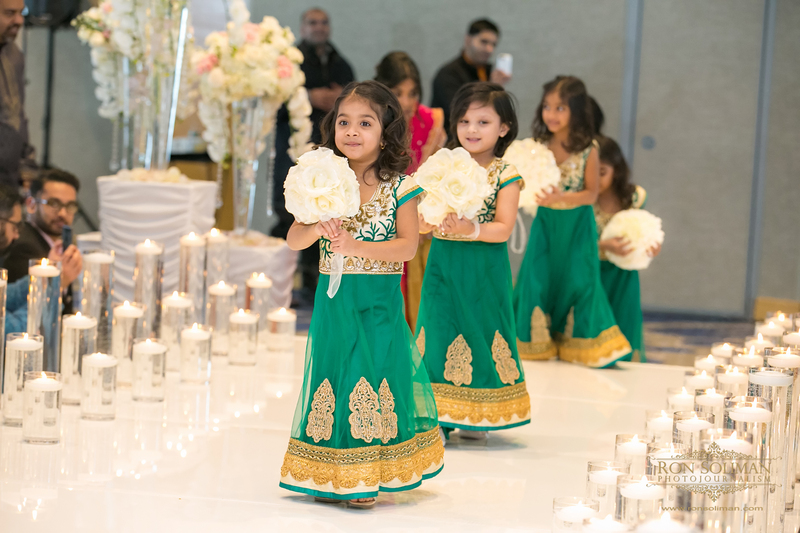 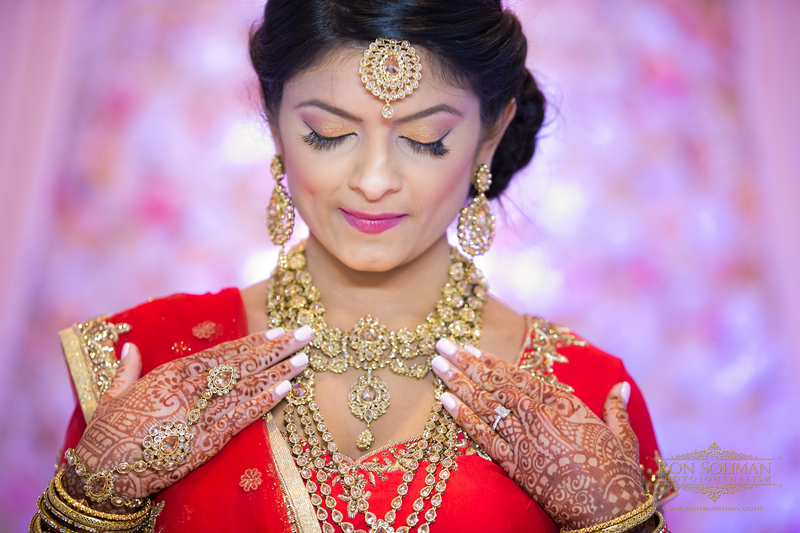 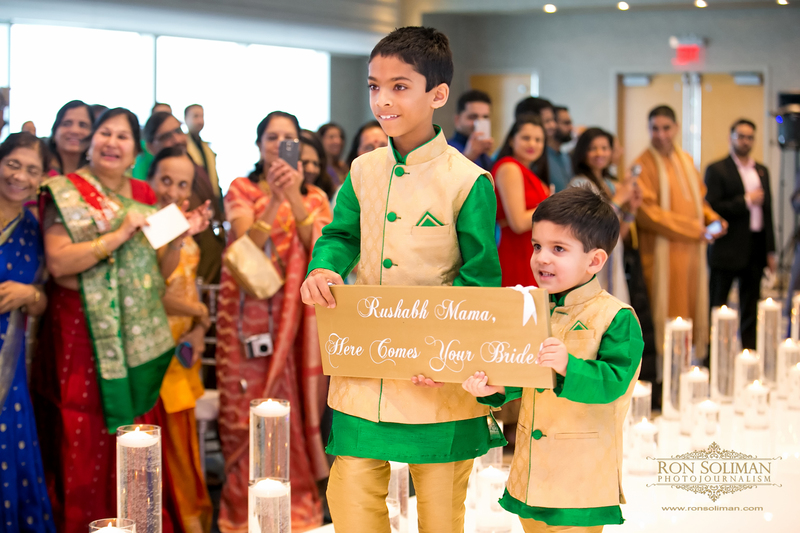 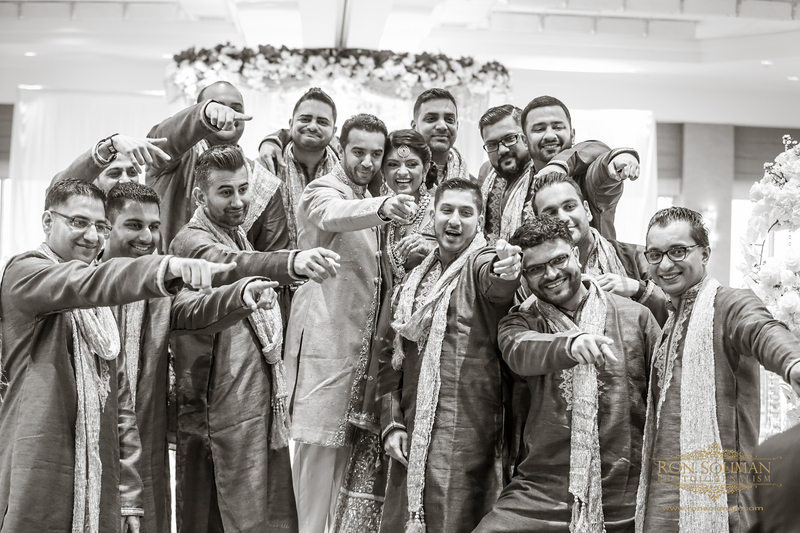 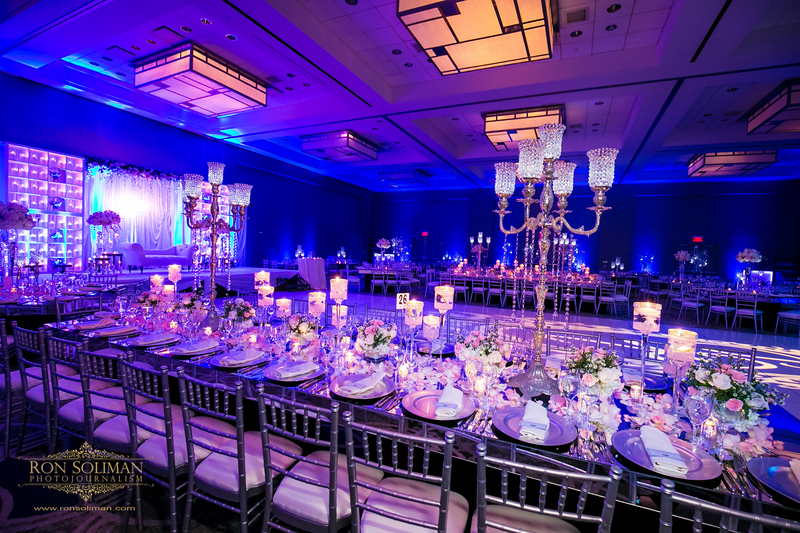 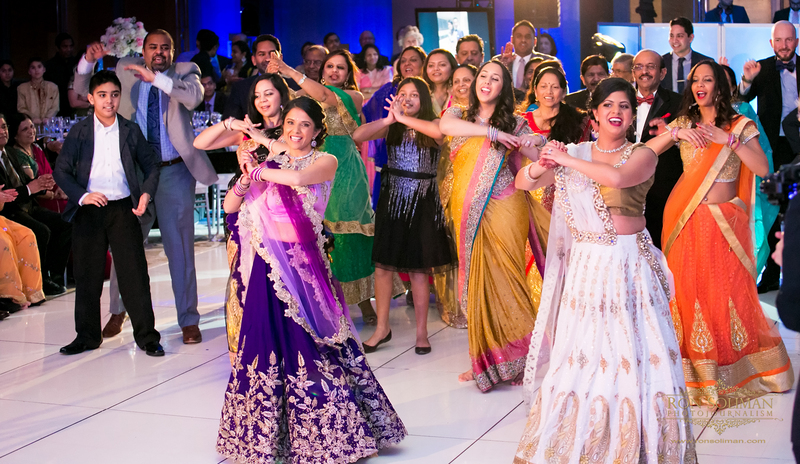 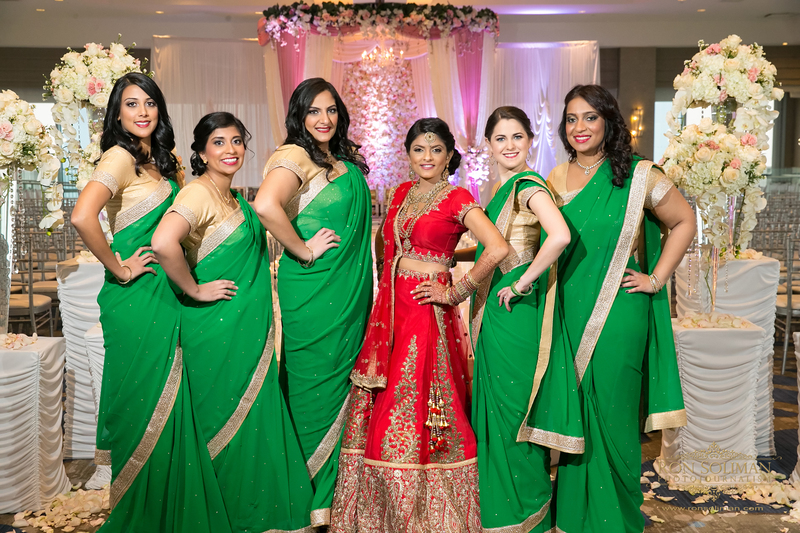 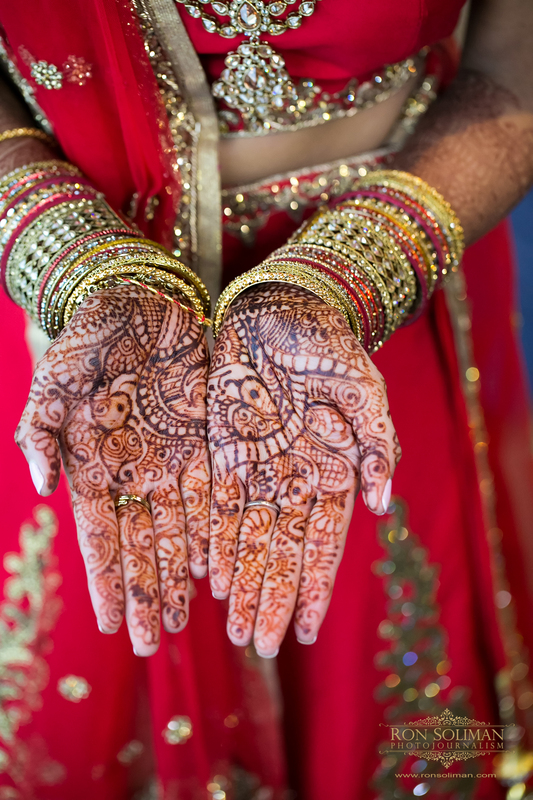 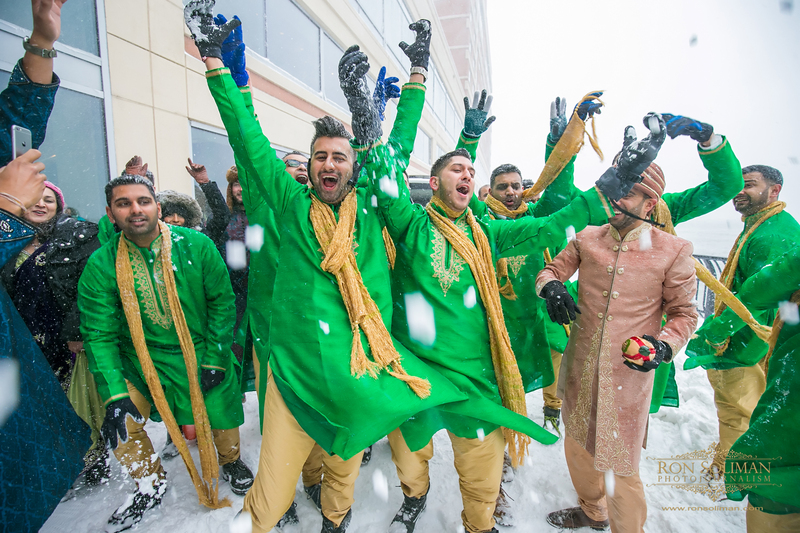 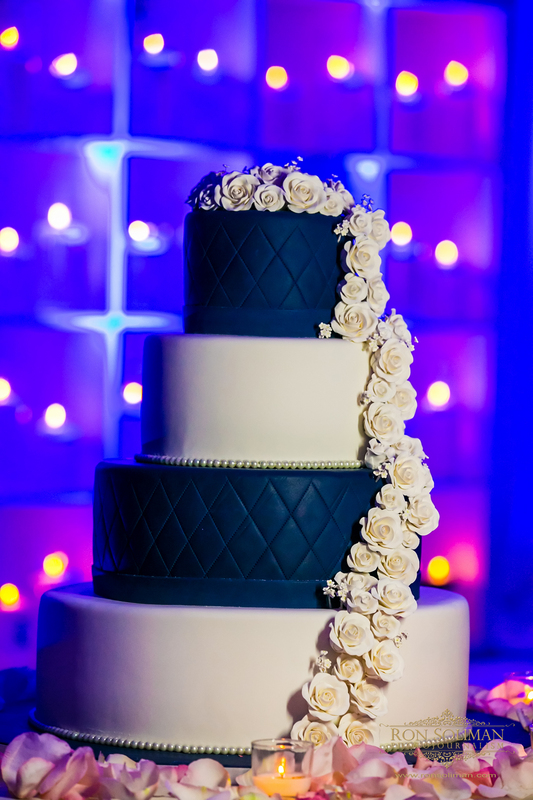 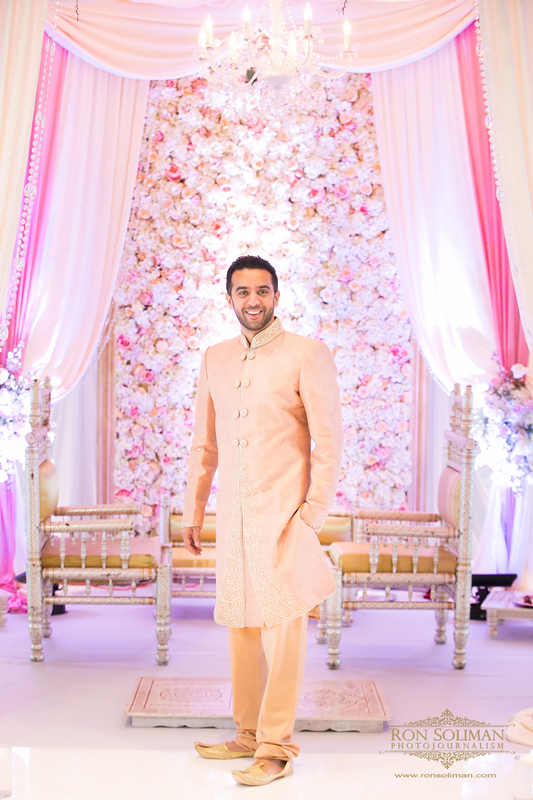 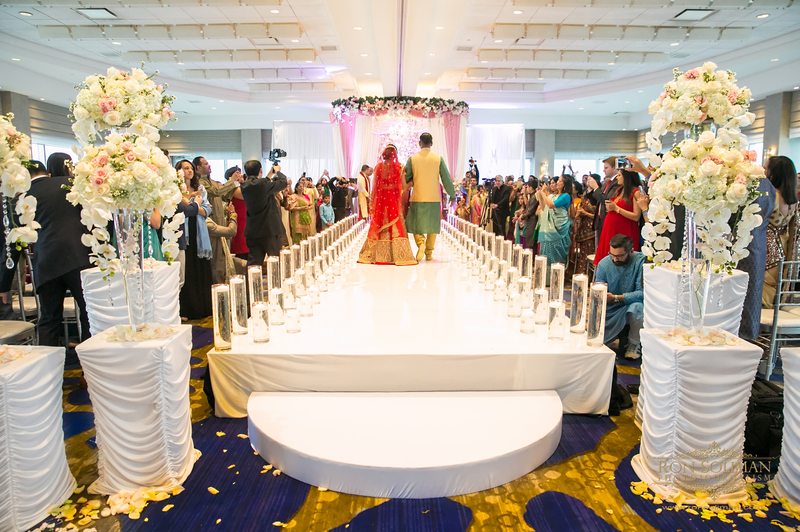 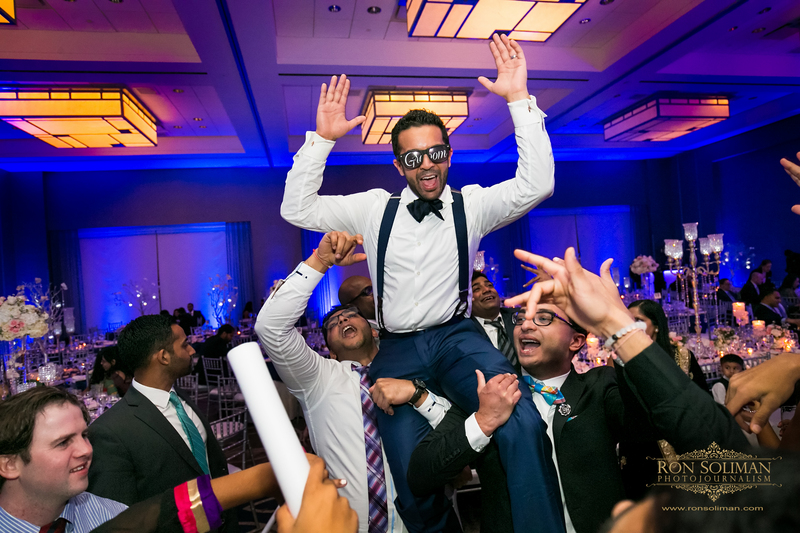 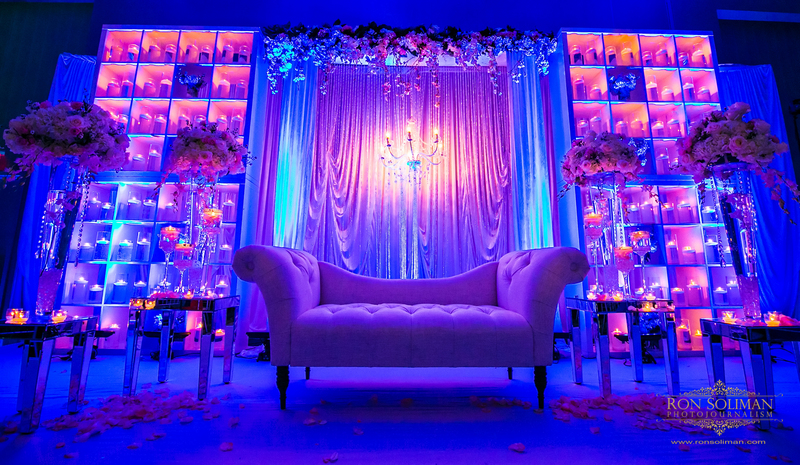 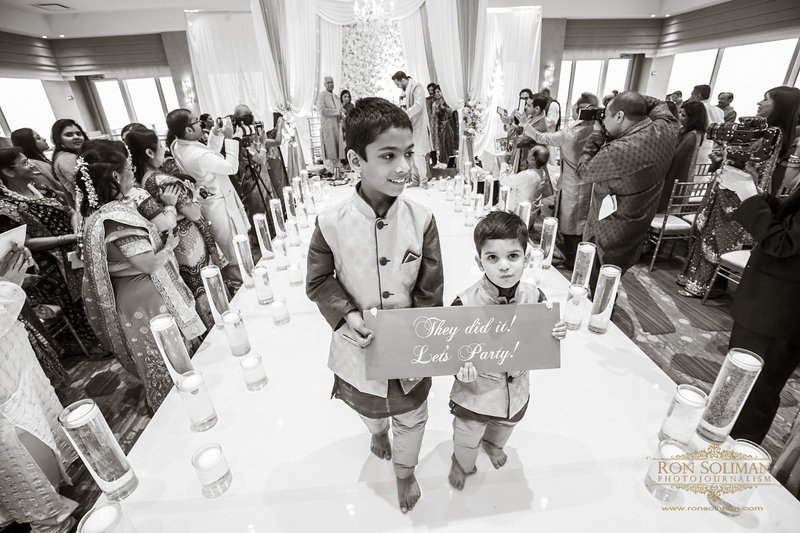 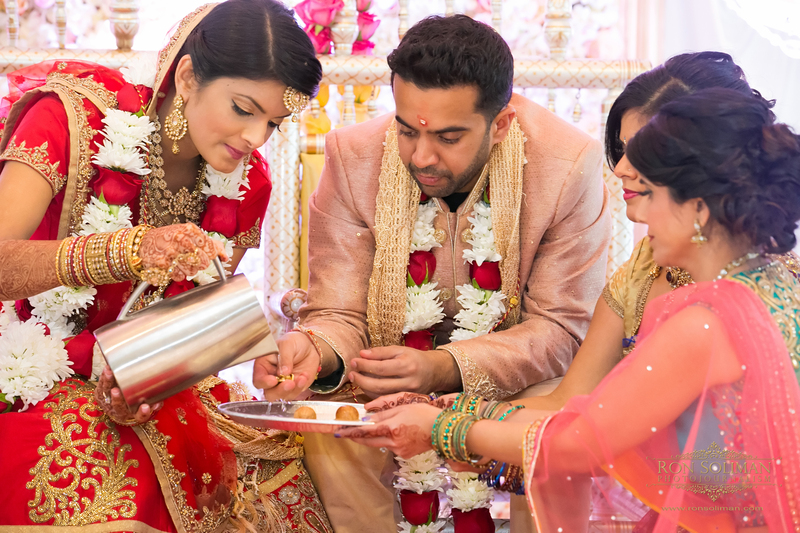 Special thanks to all the hard working vendors who helped their wedding celebration a success particularly – Elite Events Management, Joie Elie Videography, Ravi Verma of Wedding Design, DJ Raaz Entertainment, Moghul Caterers, Cake Boss and the staff at the Hyatt.